2019 Rally Registration Is Open! 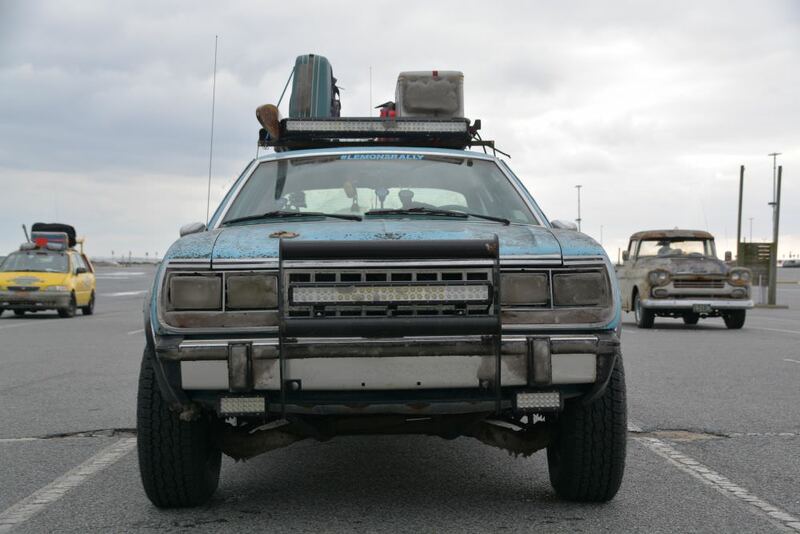 The 24 Hours of Lemons Forums → Lemons Rally! → 2019 Rally Registration Is Open! Topic: 2019 Rally Registration Is Open! Sorry for the delays. Sign up today, Senor Cardgage. Re: 2019 Rally Registration Is Open! Team Moose knuckle is a go for Moscow ! Before I apply for this year's Hell On Wheels Monterey Rally, can someone tell me where to find the entry fee? I saw the earlier events were $275. Is that still the cost? Thanks.